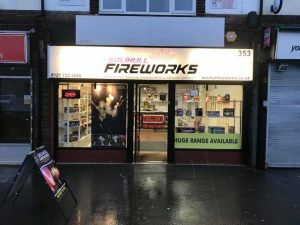 Solihull Fireworks was established in 1993 to provide amazing professional firework displays and supply high quality retail packs across our local areas of Solihull, Birmingham and the West Midlands. Our excellent reputation soon grew rapidly and over the past twenty seven years have performed and supplied thousands of safe, spectacular professional firework displays for every occasion imaginable across the whole of the UK. Involved with all types of events, both large and small, many of our existing customers book our services for years in advance, whilst our current client portfolio continues to expand each year. 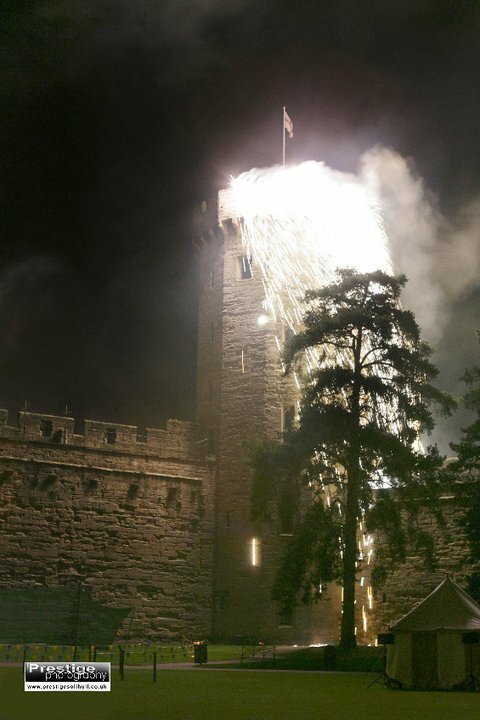 With the advantage of being based in the Midlands, we are central to all areas ensuring our display teams are never to far away to perform their pyrotechnic magic. With our vast experience, Solihull Fireworks are involved each year in the organising of a number of events. We can offer valuable expert advice on all aspects including the planning, safety and many exciting fundraising ideas ensuring your special occasion is a safe and successful one. Health and safety is vitally important to us. We carry out a thorough risk assessment / site survey of all venues and firing sites and are covered with £10 million public liability insurance which can be increased even further if required. We are members of the British Pyrotechnics Association (BPA) and became a training school in 2012 to teach both the Firers and Senior Firers courses – now a requirement for the setting up and firing of all professional displays. Our operators and teams are all highly experienced and fully trained in both qualifications. Our fireworks shop is open all year round for you to visit our team of experts and discuss your display and event requirements. We carry an excellent range of retail products and supply tailor designed packs to schools, pubs, sports clubs, scout groups as well as the general public. These packs can include quieter fireworks by request. We can also advise our customers on any health and safety matters.